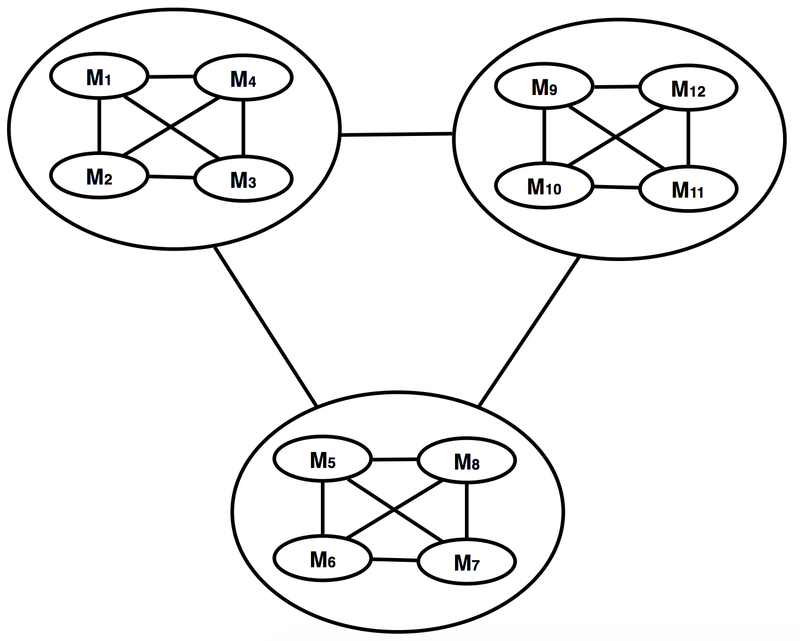 In the last post, we implicitly assumed that we have a fully connected mesh topology in our software modules while there is almost no application in which all modules have a connection to all others. 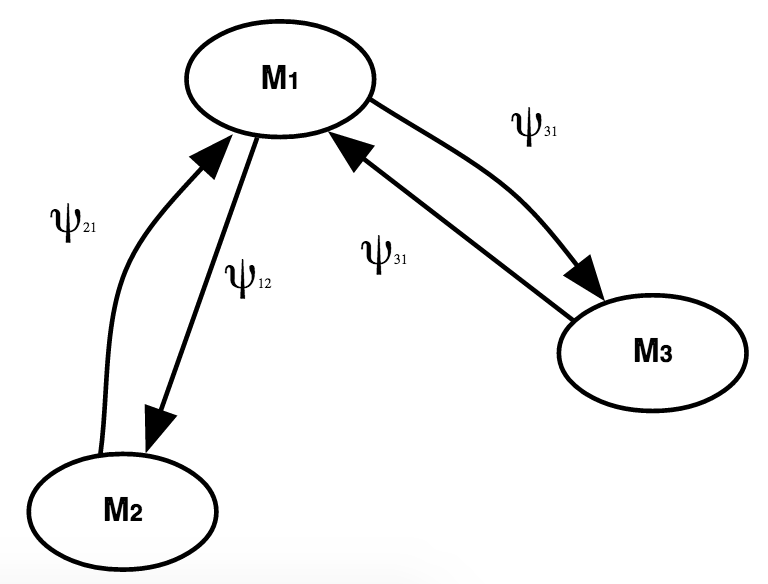 Although for example in the picture if you consider module M2 doesn't have any direct connection to M3, we can assume effects on M1 caused by M2 can has effect on M3 (via M1), but since we are building a simple model we ignore middle-men effects so we simply accept side neighbors effect at the moment. We have to find out how we can fix our model to support such a topology. The answer is: WE CAN'T unless we have a model for our software. So let us build a general model for the software. OK, suppose there is a restriction in the application that any 4 small module can have full mesh connection and the whole application itself which contains many 4M units can have fully connected mesh topology for its 4Ms. For example for a 12 modules application, we can have something like this picture. Now let us see if anything changes in our previously driven formulas or not. It shows the formula number (2) or direct development bugs will be the same because it only depends on new lines of code and changes, no matter how many modules we have or how they are connected to each other. Just remember the index 1 in all of the above is to show the evaluation of the formula at time t1 nothing else. 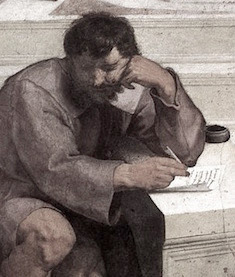 We need it later to see what happens if we make repeated development during the time on software. "If you are working on an application which has many modules, you need to think about the module connection topology or you will build a platform to distribute bugs across the application." Consider an application which has 100 modules, then the difference is 99 and 27 almost 4 to 1. We will talk about the better models and also try to have a more accurate calculation later.